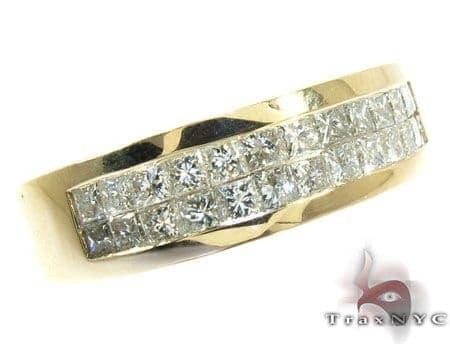 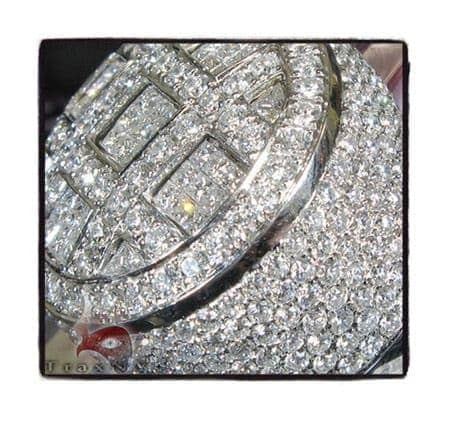 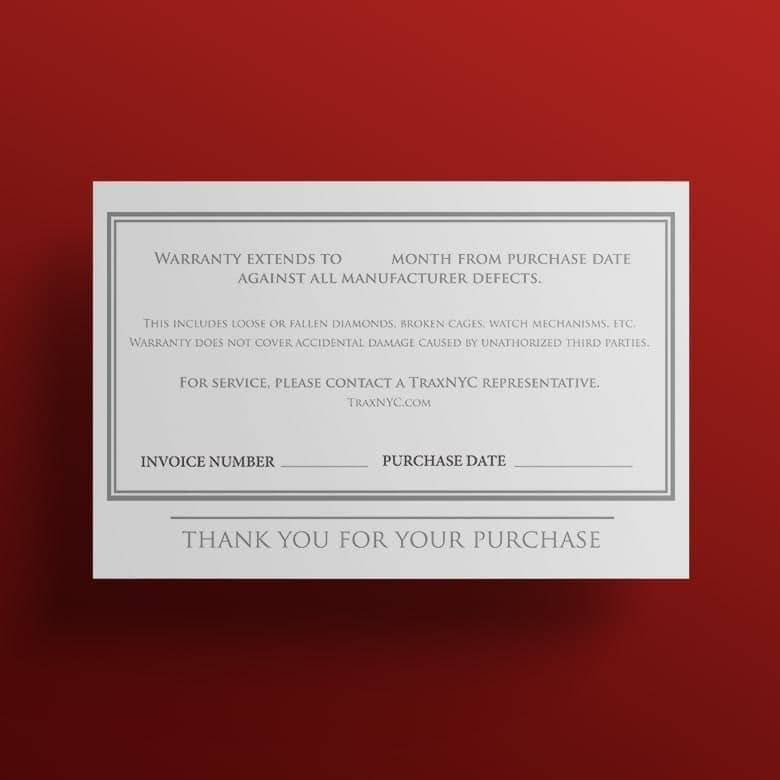 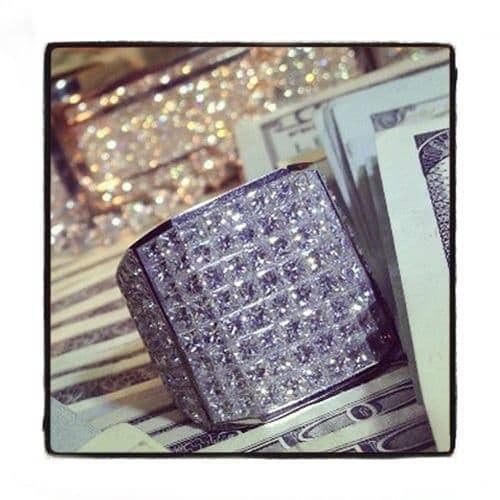 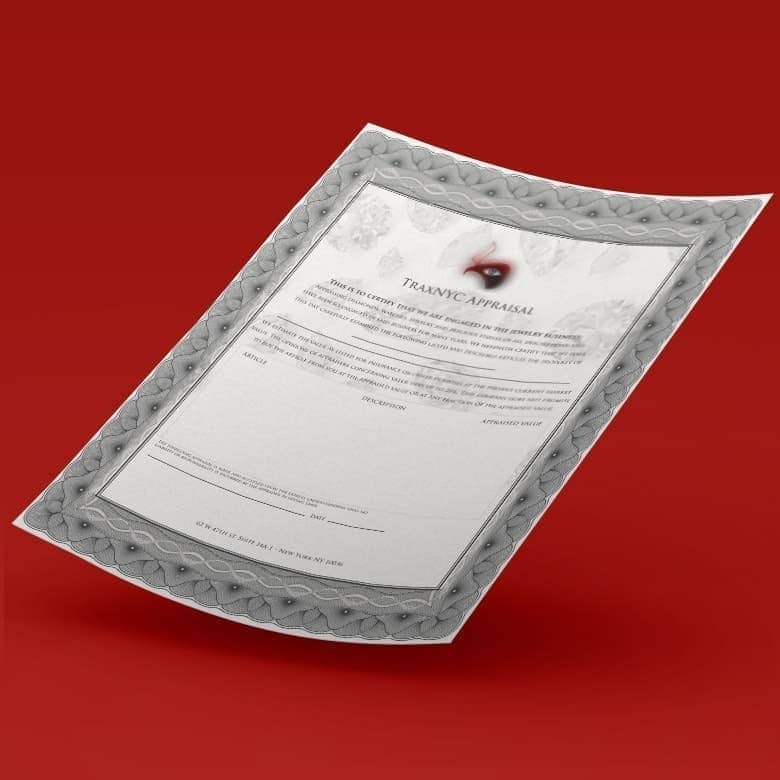 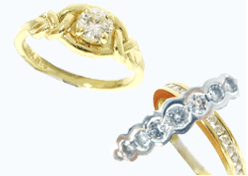 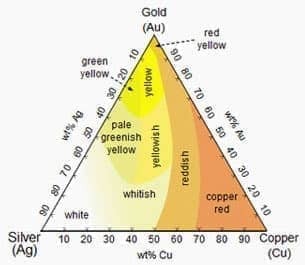 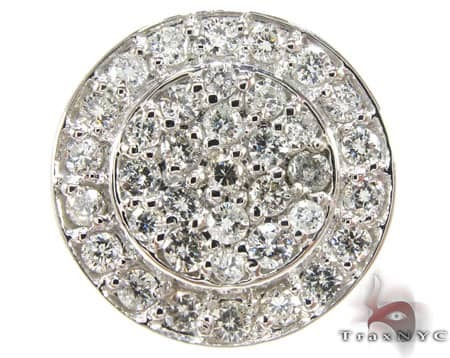 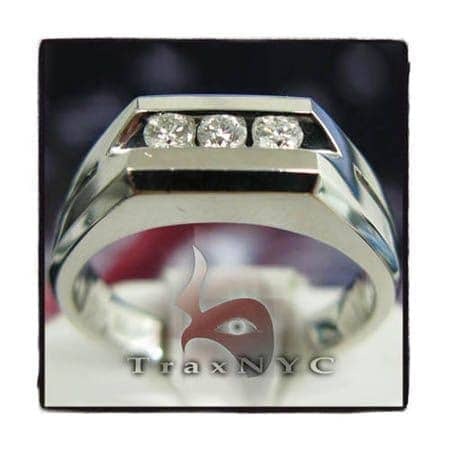 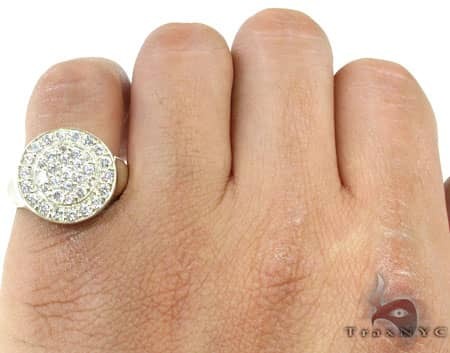 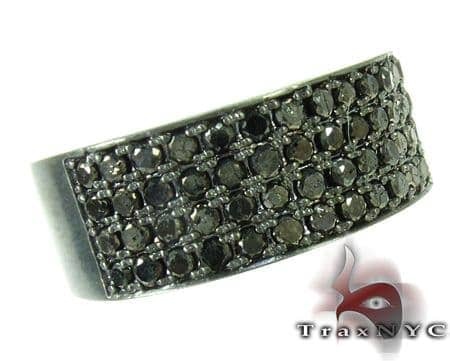 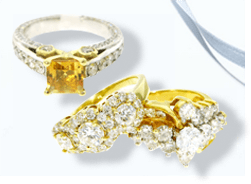 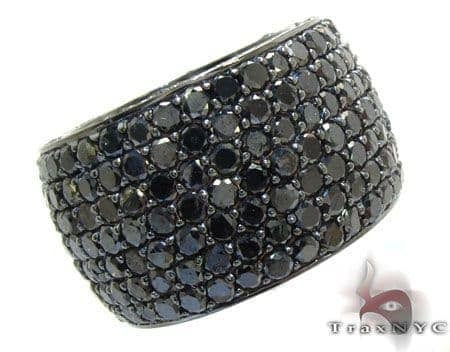 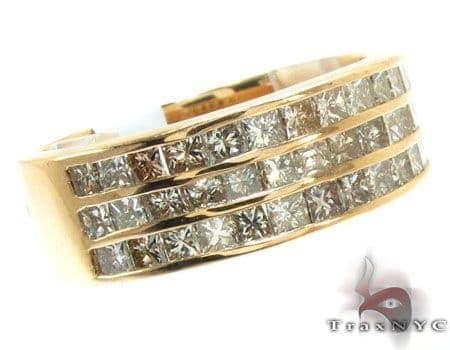 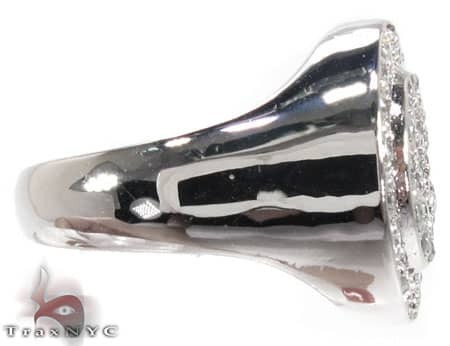 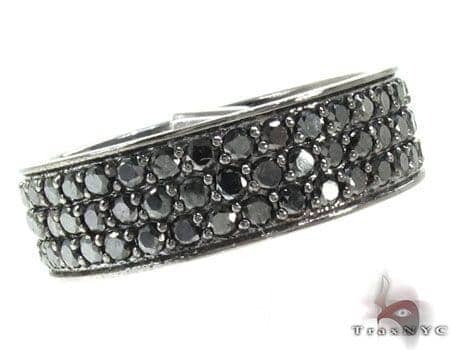 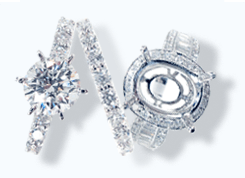 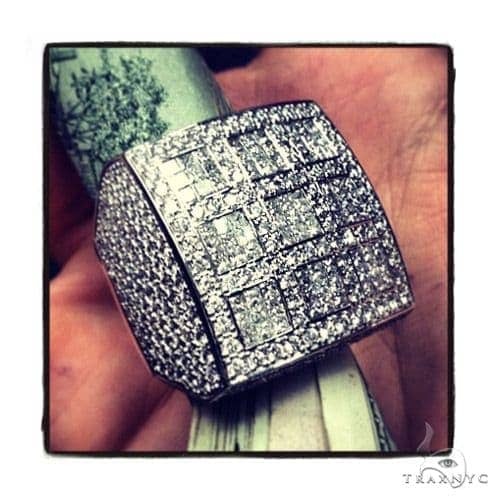 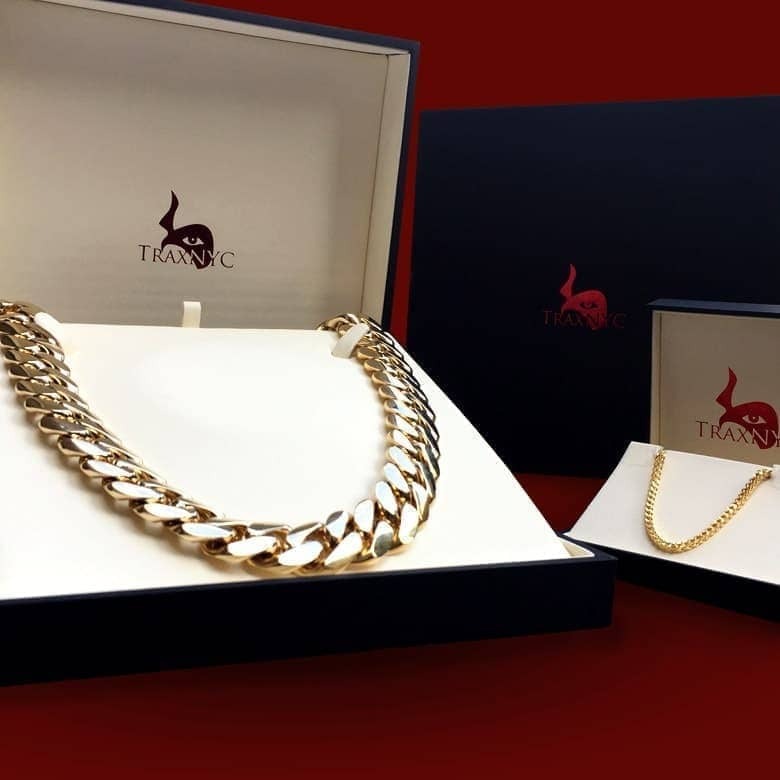 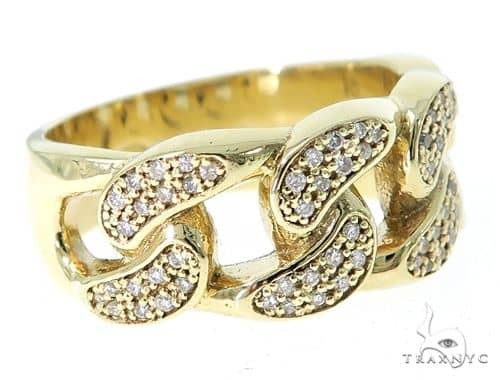 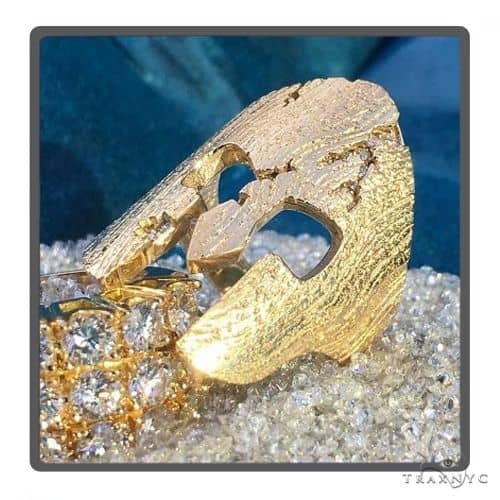 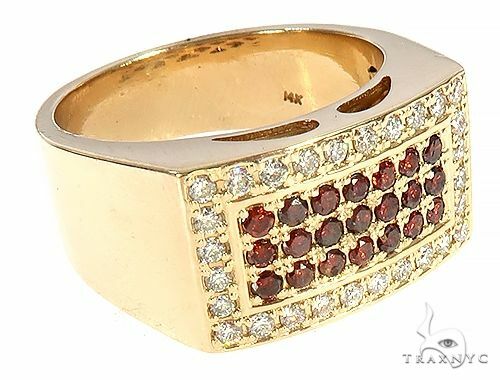 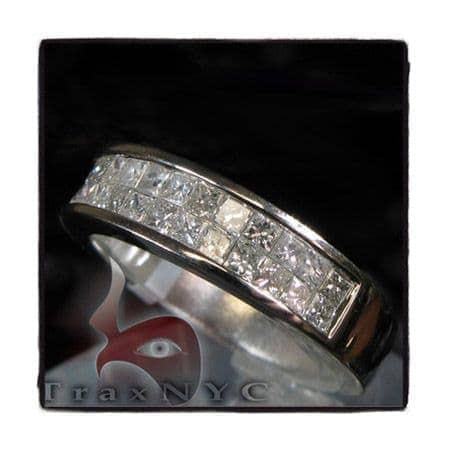 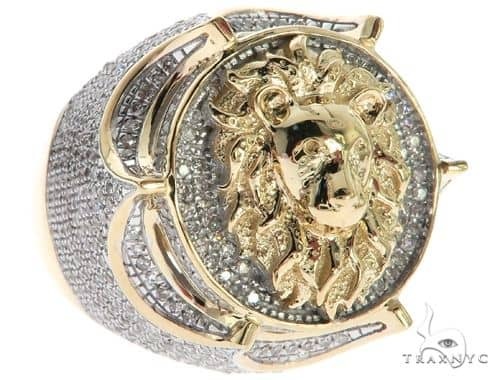 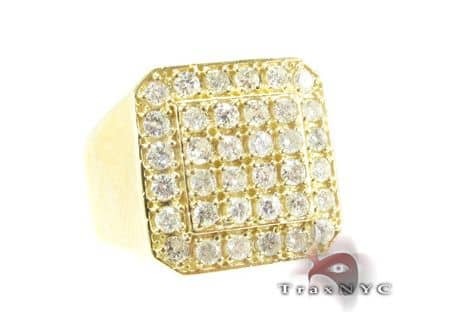 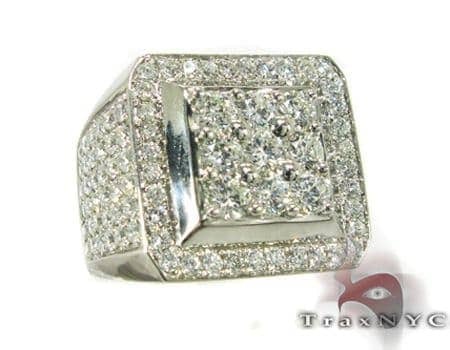 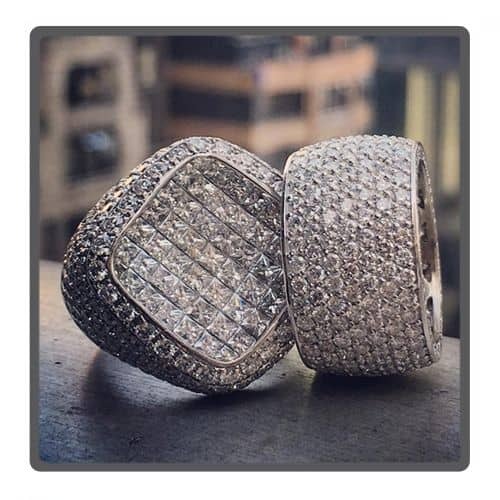 Respected throughout the jewelry world as a purveyor of only the finest jewelry and diamond creations, TraxNYC offers you the highest-quality Stone at the lowest prices imaginable. 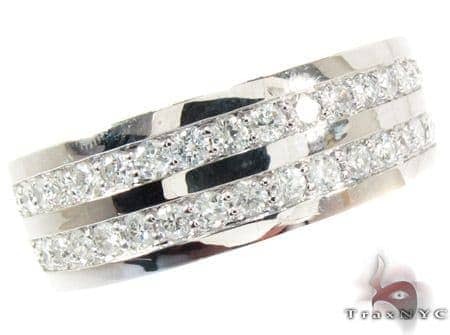 This piece is truly enchanting with its accent of Round cut diamonds and a captivating shade of G-H .This gorgeous piece with its rows of sparkling Round cut diamonds in a shiny 14k White Gold setting, is the perfect way to say "I love you" to that special someone. 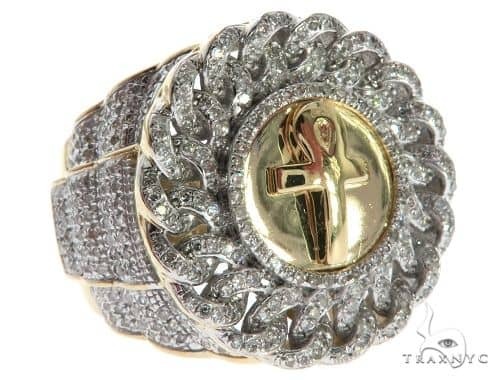 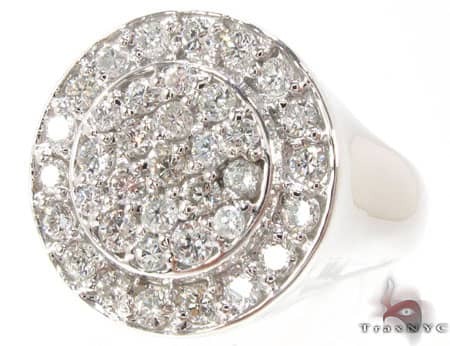 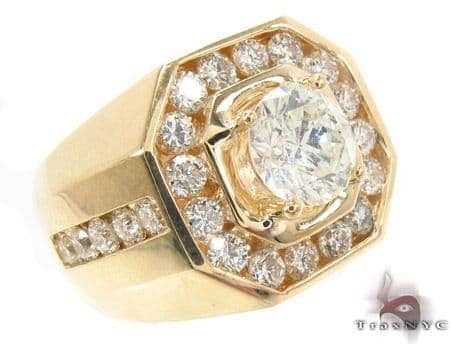 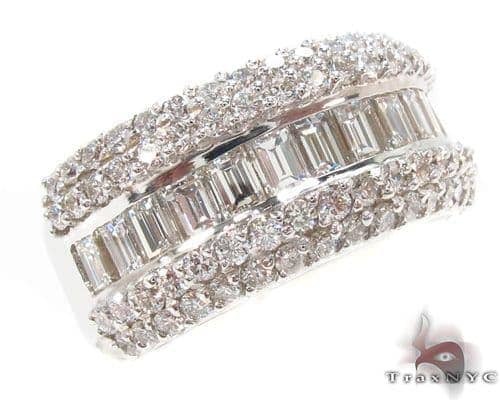 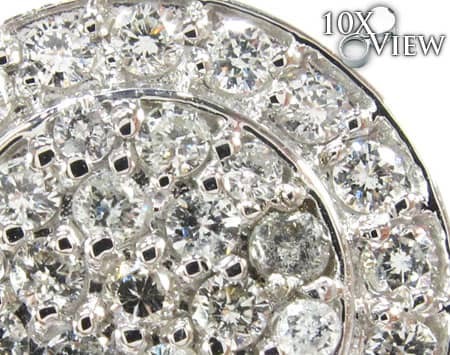 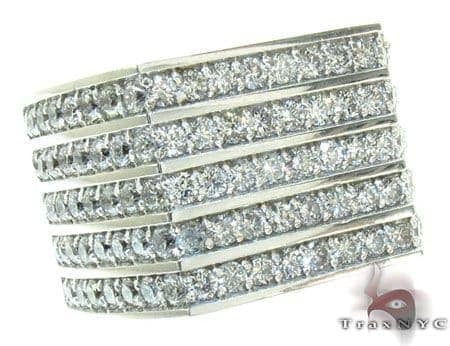 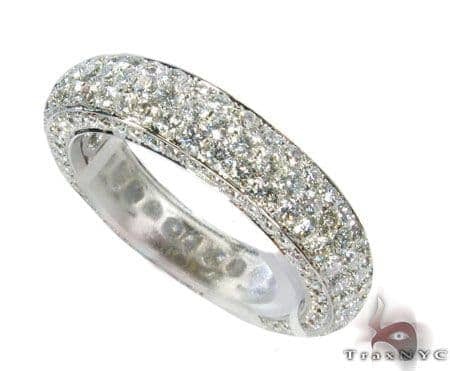 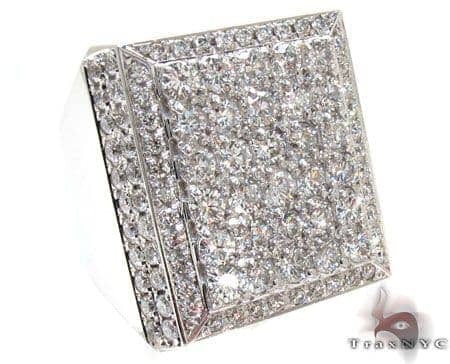 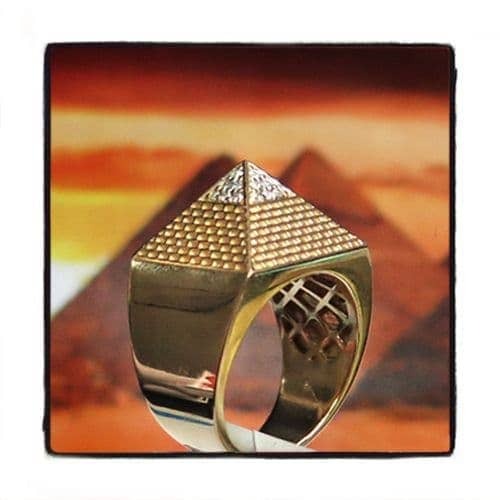 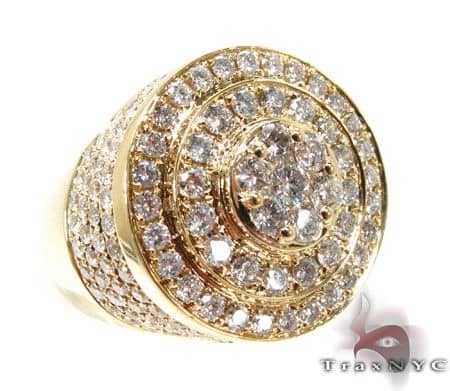 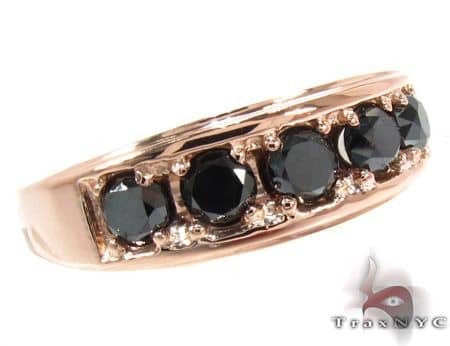 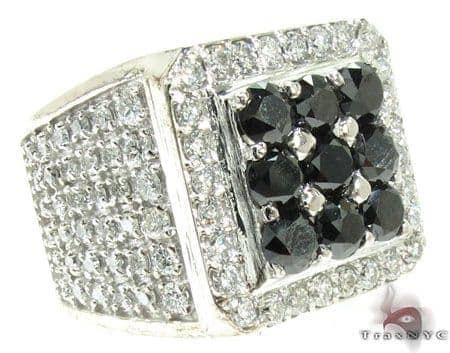 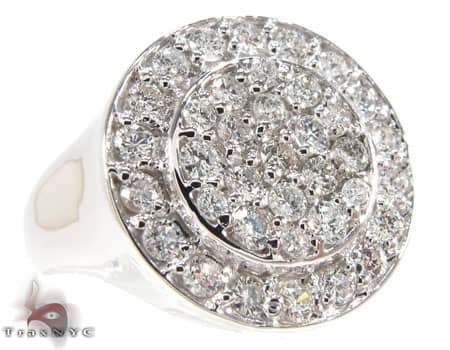 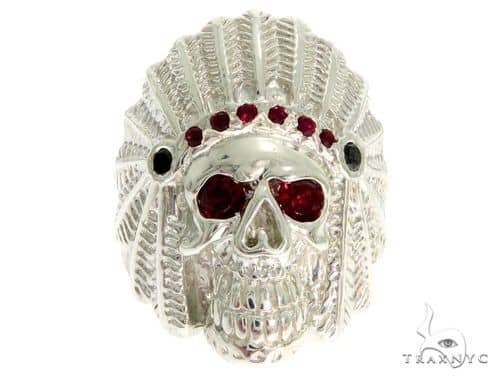 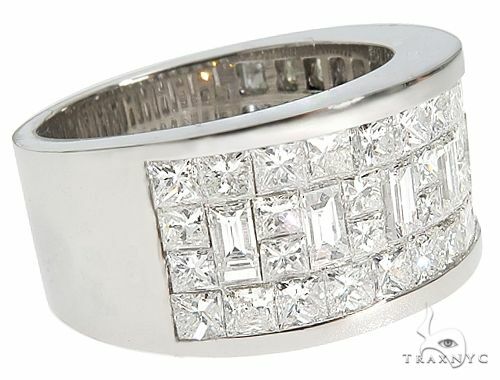 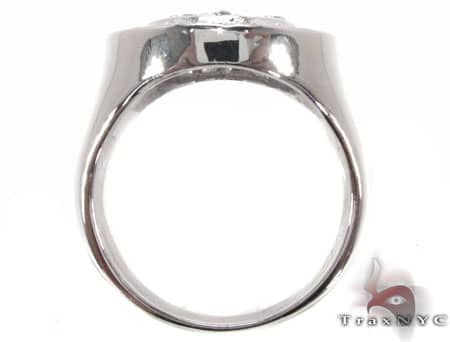 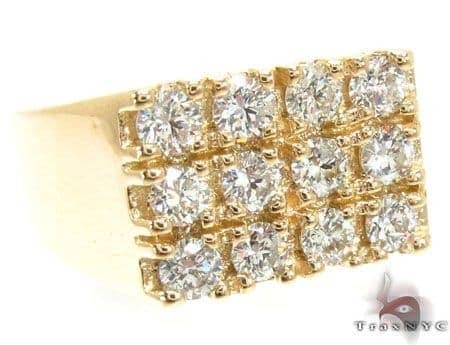 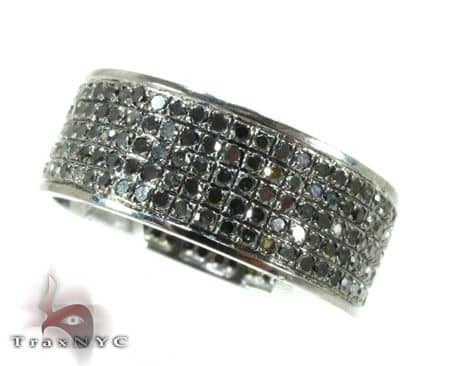 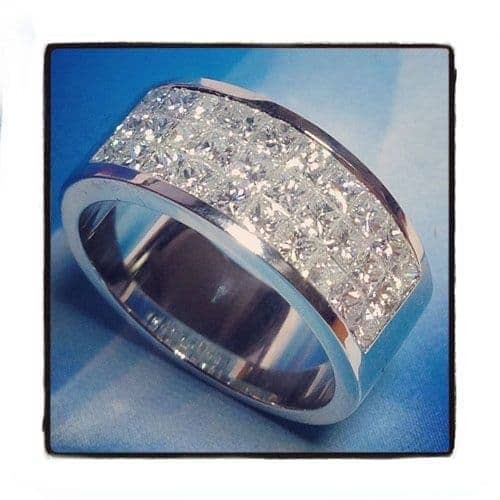 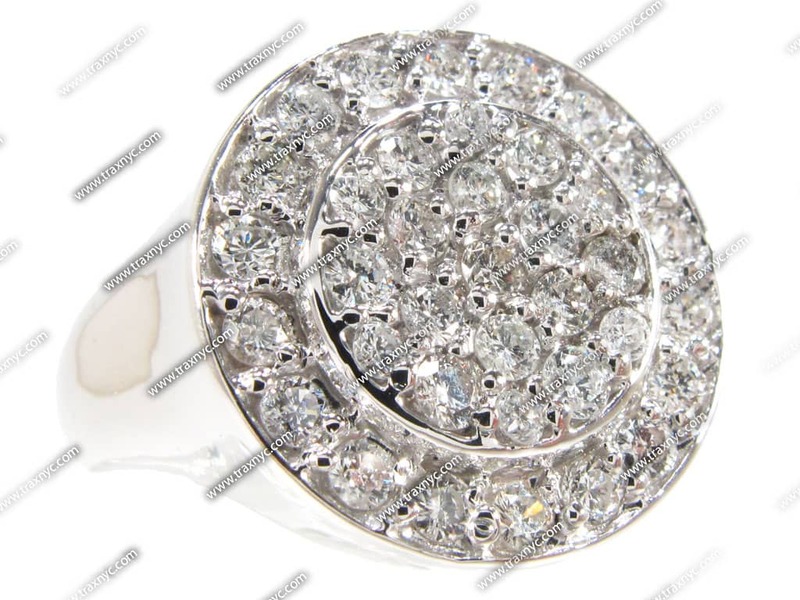 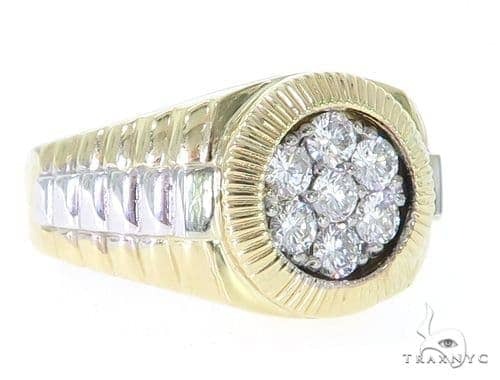 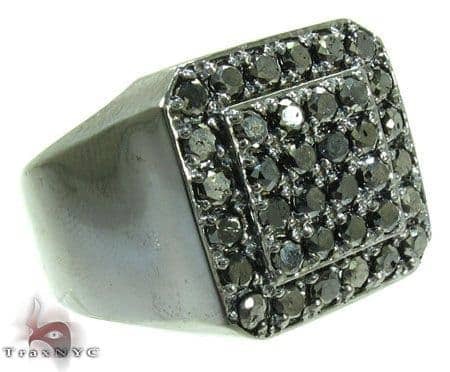 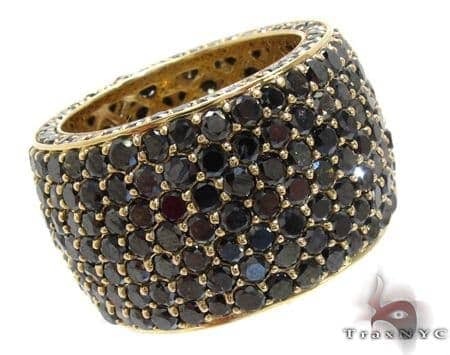 For an unbeatable look that is beyond compare, this Ring is the perfect choice!